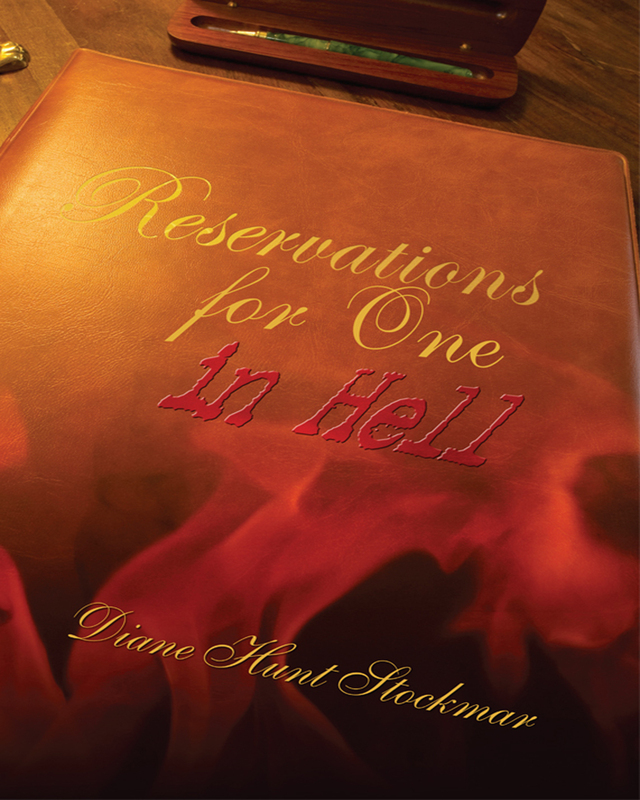 Set in both Vail, Colorado, and Beverly Hills, California, Reservations for One in Hell details a climactic high school reunion for the class of 1965. In the novel, author Beau Donahue sweeps two of her friends along with her to participate in her thirty-year class reunion at Beau’s alma mater, the famous Westlake School for Girls. A high stakes bet was placed by a former classmate, who challenges Beau’s friends to pose as fellow class members to see if they can fool the other graduates. Those succeeding in the deception will win Ferraris. But all is not as it seems at the Westlake reunion, as some of its attendees are looking for long-lost graduates with something other than renewing friendship on their minds. Keywords:- Thriller, Suspense Romance, Action Packed Must Read., Outstanding Girlfriend Loyalties, Fearless Women And Fantastic, Combat Trained Men Come To The Women’s Aid, High Speed Auto Chases, Gun-play, Fantastic Romantic Hook Ups And Breathtaking Love Scenes, Backdrop In Vail, Colorado, Beverly Hills And Aspen, Class1965 Reunion From The Famouswestlake School For Girls, High Stakes Bet, Glitter And Glamor Galore, Cliff-hanging Ending With The Sequels Character Introduced In The Epilogue. Genres:- Fiction, Contemporary Women, Urban Life.